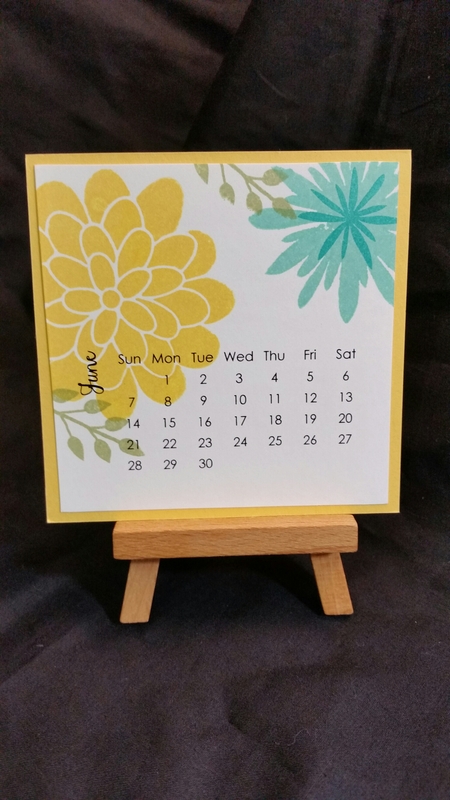 June is perfect for cheery flowers! And this is a supper cute little flower patch!! (That’s actually the name of the stamp set!! Flower Patch!) I always have grand visions of making cute little gardens in the summer… but I never do it… at least in an actual garden. I much prefer to garden on paper. These flowers never die. 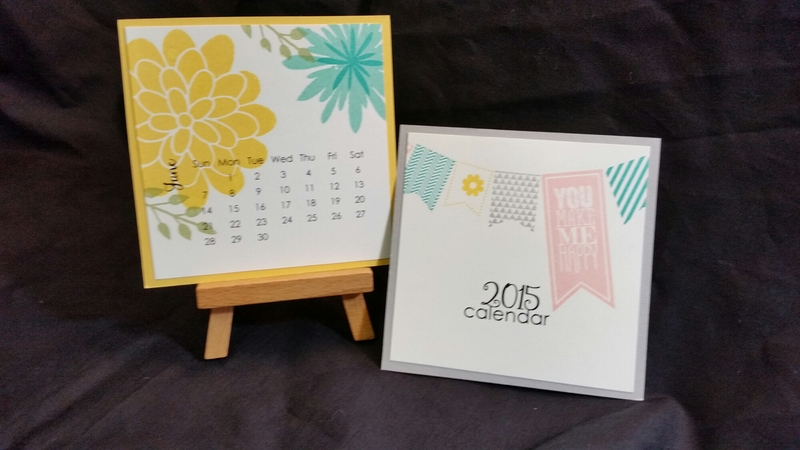 I love these flowers… they’re so easy to make a cheerful collage on calendars or cards. Enjoy! Check out what Anne and Cheryl have for you!